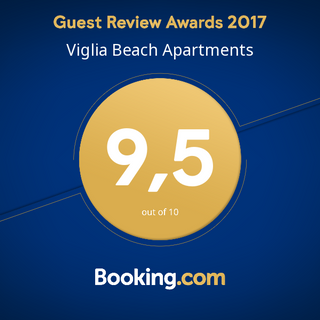 Viglia Beach Apartments offers spacious guestrooms with balconies, set in an extensive garden and quietly located in Gramvoussa, 50 m from the beach. The famous Balos Beach is at 13 km. 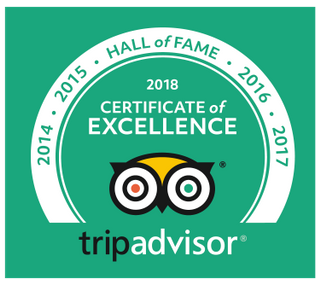 In a hospitable tourist area, offering traditional Cretan environment, the complex offers serenity and peace away from the noise of the large cities. Guests can make use of the free internet access available. Units overlook pool, sea, mountain and garden views. Nearby is the long beach of Falassarna and the Gramvoussa isles. Kissamos port is 6 km away and Chania is 41 km to the east. This convenient location near the sea is close to beautiful attractions and charming parts of Crete. 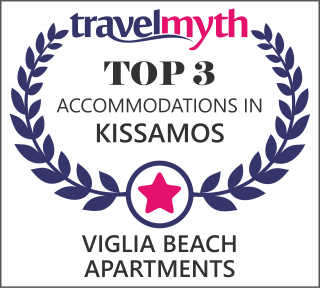 Taverns and restaurants lie within 2 km of the property, whilst Kasteli and a supermarket are at 5 km. Falasarna Beach is 8 km away. The surrounding area is a peaceful and traditional environment, the ideal base from which to explore this wonderful island. The complex houses a smart interior with a relaxing and calming atmosphere and minimalist decoration with light and bright interiors. There is also an outdoor swimming pool with sea views and a stylish bar. This property is also rated for the best value in Kíssamos! Guests are getting more for their money when compared to other properties in this city.